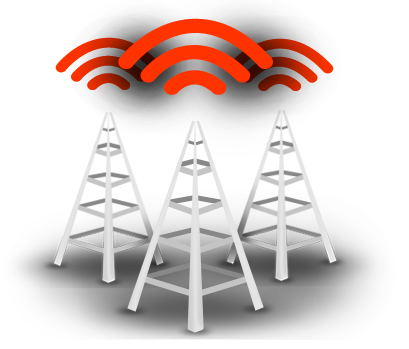 Our voice broadcasting affordable pricing is based on volume and weekly usage. The more you call, the more you save. There are no long term contracts so you can adjust your plan at any time. Our Voice Broadcasting platform was built with our customers in mind. It is powerful and easy to use. Our team is ready to answer your questions, provide you with free training, and help you set up your campaign at no additional cost. We’ll help you set up your campaign! Our Customer Support is second to none! You can’t go wrong with our hassle-free service! Dynamic Interactive’s Voice Broadcasting solutions will help you to reach more customers, prospects, and voters in a shorter period of time with a smaller staff. It is extremely effective for reaching large groups of people, and you can custom tailor your messages at any time. Send out an alert, inform customers of a special offer, invite them to a presentation, or encourage them to vote for you. The sky is the limit with our voice broadcasting affordable pricing structure you can start immediately with minimal investment. You can spend a couple hundred dollars to reach thousands of people with a single message. If you put that same amount into print advertising the postage alone would only allow you to reach around 300 people. There is no other solution on the market that enables you to reach such a large group of money for such a small cost. To learn more about voice broadcasting call and speak with one of our customer service associates. We are the experts at providing organizations with the telephony solutions they need and would be happy to assist you.